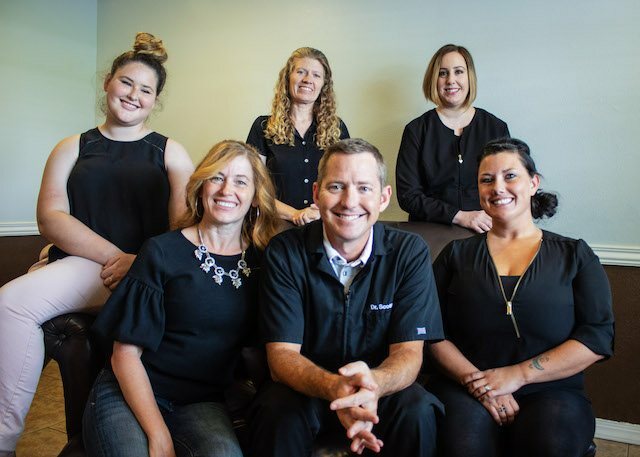 At Olson Family Dental, we go all out to provide you with the personal time you need to discuss and treat your dental needs. We spend quality time with each patient to make sure their questions, concerns, and needs are being fully met. We may not have fancy full body massage chairs or cappuccino machines in the waiting room, but thats because we focus on keeping you out of the waiting room and back where your time matters most, with the dentist. We never double book and schedule quality time blocks for each patient which means your 11:00am appointment starts at 11:00am and not thirty minutes later.